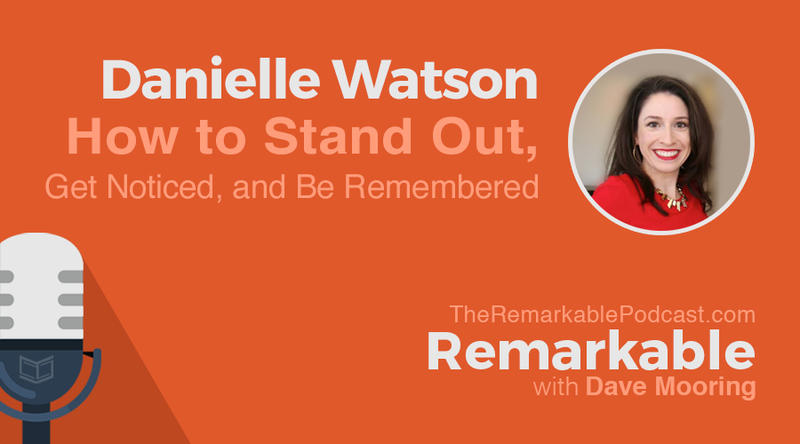 In this episode of Remarkable, I have an in-depth conversation about branding with Danielle Watson, an unconventional anthropologist who has spent more time digging in pocket books than she has digging in the dirt. Known as The Pocket Muse and the creator of the Purse Process, Danielle uses her education and experience to help others gain confidence and turn their personal quirks into high-value professional assets. 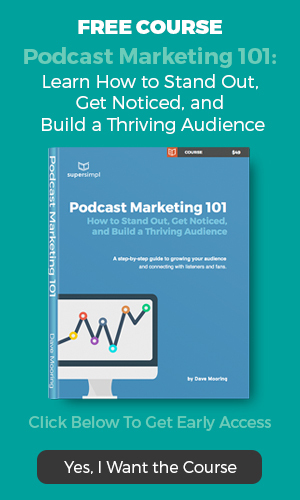 She’s an enthusiastic story-teller and inspirational mentor, a TEDx speaker, and is a frequent guest on podcasts, radio, and television programs. The following is the list of the links, podcasts and resources mentioned in this episode of Remarkable. 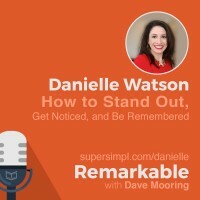 Read or download the full transcript of this episode: Danielle Watson on How to Stand Out, Get Noticed, and Be Remembered.